ASK & ACES, LLC offers advocacy services and training. We help families with children with all disabilities and needs throughout the state of Maryland. 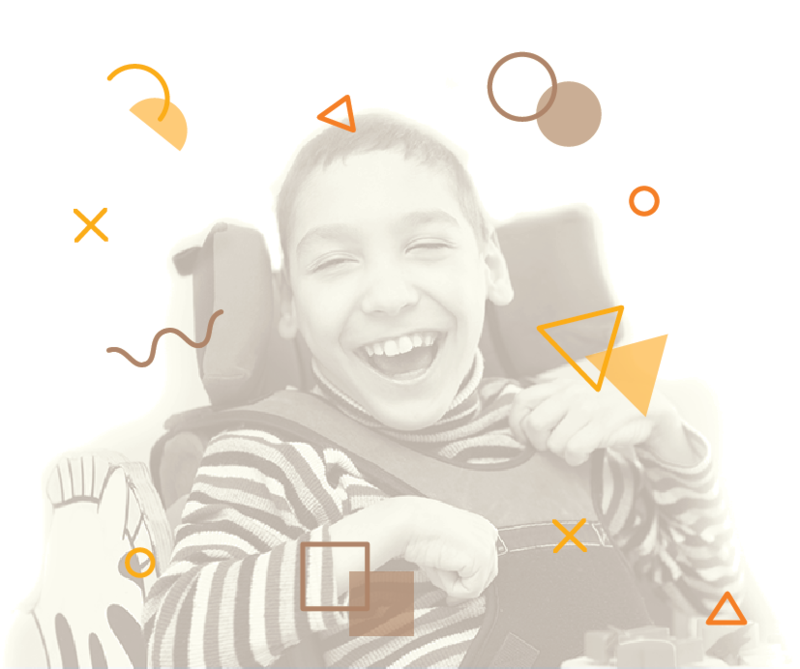 We provide assistance maneuvering through obstacles faced when trying to obtain services for children with special needs. Our aim is to avoid what feels like a daunting, exhausting, and never-ending struggle. Giving families empowerment through knowledge, understanding, ​and support. Give us a call, and we will review records, concerns, and parent, child, and schools rights. We work together to develop a plan that includes the child’s IEP needs, and how to acquire services to assure your child’s success in school and in life. © 2018 Ask and Aces. All rights reserved.